No update this week, the schedule that was on accident released previously is still accurate. If that changes in any meaningful I’ll start updates but for the moment even basic game mechanics are years out for SC potentially. -No production update after leaking that all major mechanical additions to the game will be delayed until 2019. 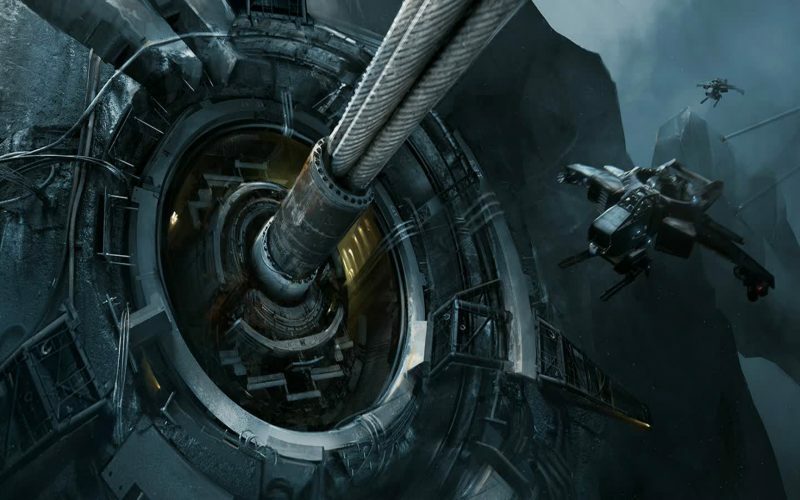 -No Squadron 42 production schedule as it’s still too far from release (an old and now abandoned commitment for 2017). -No Squadron 42 oriented shows or specials for over a month (this was a previous commitment by CIG for 2018). -No special shows made for ship production updates outside of new ships for sale (a commitment made after cutting down ATV to 5-10 minute show). -Project soon entering its seventh year of “pre-alpha” working on core tech to support the game. -CEO now telling public about the game is not Pay2Win by allowing people to pay to skip grind, much public ridicule. So yeah… I’d say something positive but aside from getting a minor patch out that took a half hearted swipe at fixing some issues that have been dragging on for the past year, well not much has really happened. It really looks like we’re heading towards something that is going to dwarf Duke Nukem Forever in terms of delays and eternal development at this point.